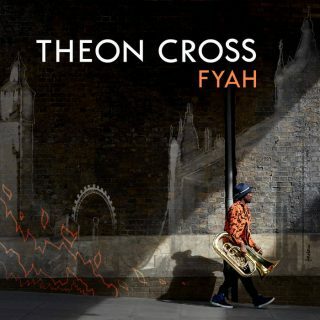 Theon Cross : Fyah album download | Has it Leaked? Theon Cross is one of the prominent names of thriving London jazz scene. He recorded with Makaya Mcraven, Pharaoh Monche and appeared on Gilles Peterson's project We Out Here. New album "Fyah" is a collaboration with Nubya Garcia and Moses Boyd -who don't need an introduction to real fans of the genre. 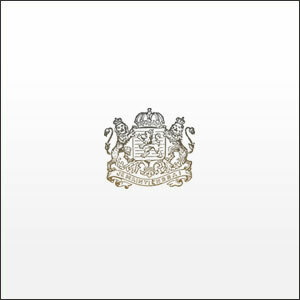 First two tracks shared from it are "Active" and "Panda Village"